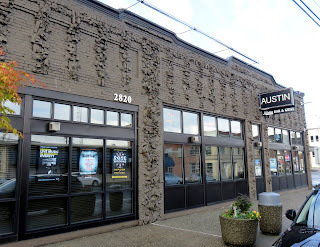 The Austin Bar closed in 2015. 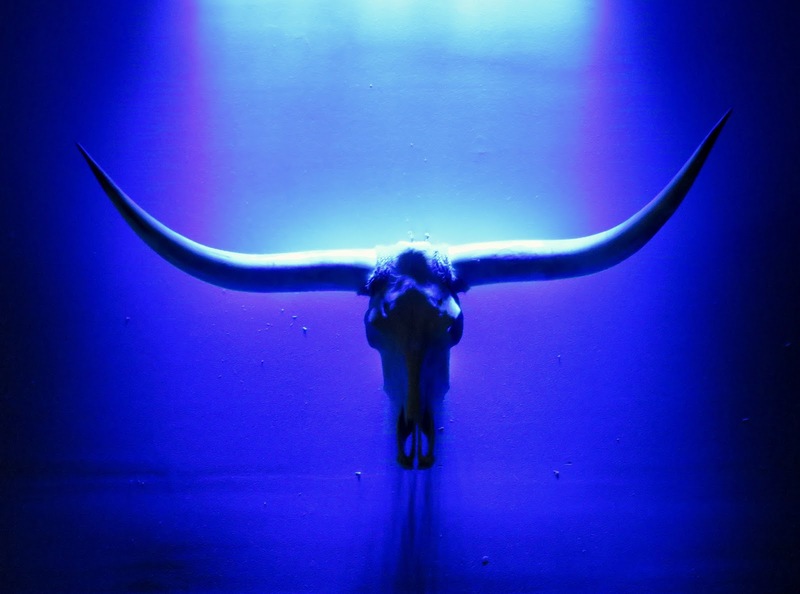 The Austin Bar is a big, spare space with a few country western decorations, a longhorn skull, a few big mirrors and corporate beer paraphernalia. Clearly it would be the crowd that would make this bar, and we came at an unusually slow time, watching the Seahawks game here in the middle of the day, a time it is not usually open. Nice the bartender was nice, and the food was fine, though the cocktails were pretty juvenile. I guess we'll have to come back on a weekend night when there is a country band or burlesque show to get the real flavor of the place.